I am using the latest download of JDeveloper 12.2.1 with the builtin test domain for SOA Suite 12.2.1 and OSB 12.2.1, all running on Java 1.8.0_65_b17 on a RedHat derivative. 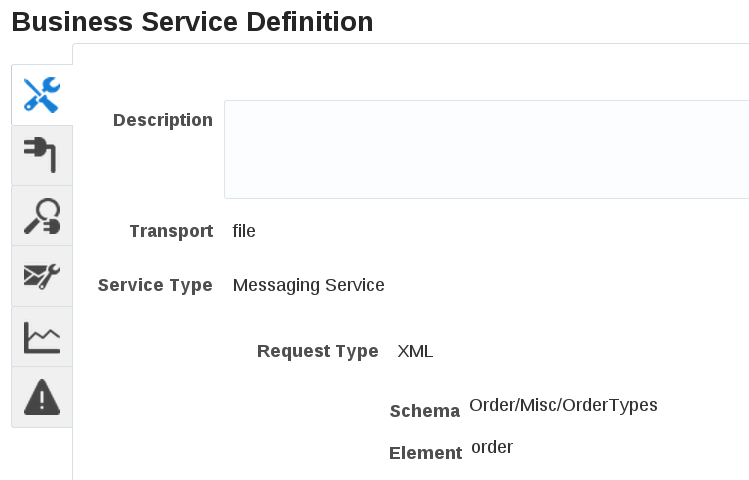 I created a message based business service based on a simple XML element definition for an Order via an XSD. Testing the business service shows the correct test data. Good. 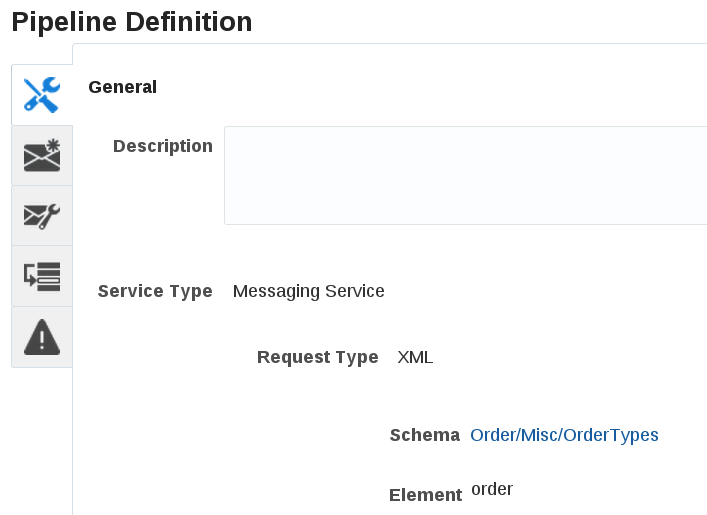 Note, that there is an embracing <ord:order> element containing other element such as version or ID. A pipeline is defined based on the same element. Interestingly the pipeline shows a different variable structure, missing out the embracing <ord:order> element. So any created XQuery expressions, e.g. 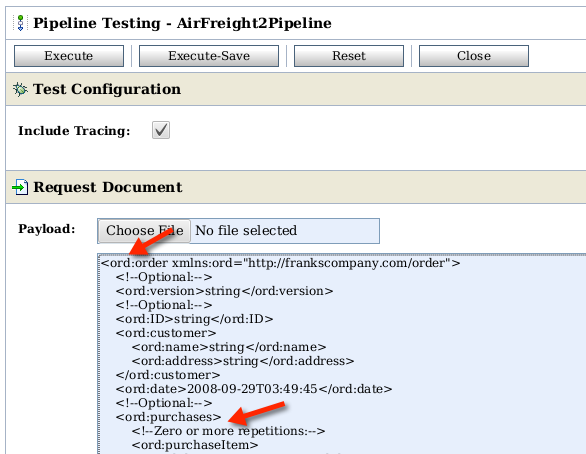 for a Log action as seen on the screenshot above will be wrong as well and missing the embracing <ord:order> element. So put it more clear, non of the expression will return anything meaningful. IMHO this is a severe issue if confirmed. Let’s face it. OSB was never easy but a rock solid product. For almost a decade I solved problems by telling people to stay calm and carefully looking and the test data, the elements, and the namespaces provided by OSB testing console. Now this seems to be broken. 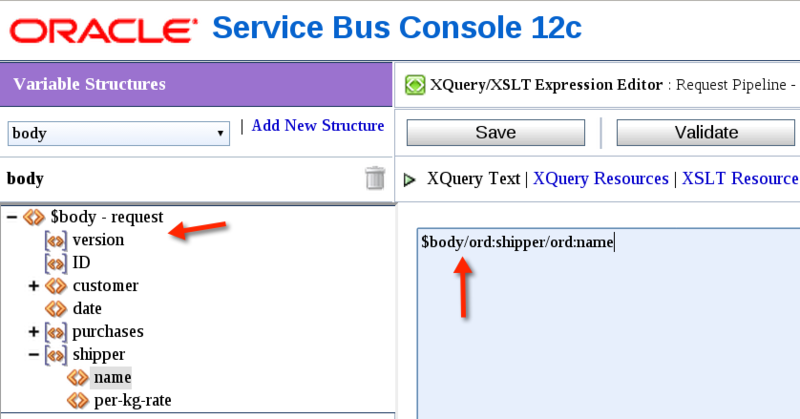 You can manually fix your XQuery expression. Possibly this also relates to another OSB 12.2.1 bug I blogged about earlier.